The Fall Economic Update contained a handful of tax measures designed to keep Canada’s businesses competitive with those of the United States. But what of the myriad other aspects of our tax system that might also be due for change? Does the system adequately address the changing nature of the economy and Canadian society? How does it measure up to those of other countries? Are there ways to make the system less complex? 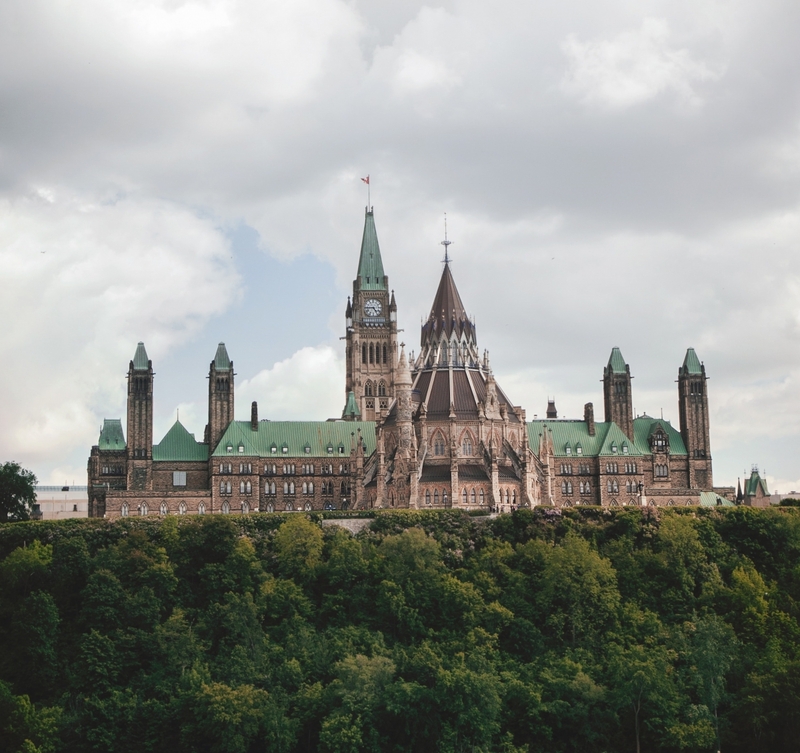 Join Policy Options and the Max Bell School of Public Policy for an in-depth conversation on this key policy issue that could — or should — form part of the debate during the federal election campaign in 2019. Bruce Ball is the Vice-President, Taxation, at Chartered Professional Accountants of Canada (CPA Canada). He leads a team of tax professionals who seek to improve the efficiency, effectiveness and recognition of CPA Canada’s work in the tax sector. Bruce also aims to increase CPA Canada’s reputation as the preeminent provider of core tax education in Canada. Bruce was formerly National Tax Partner for BDO Canada LLP, and the head of the firm’s National Tax Department. Allison Christians is the H. Heward Stikeman Chair in Tax Law at the McGill University Faculty of Law, where she teaches and writes on national, comparative and international tax law and policy. She has written numerous scholarly articles, essays and book chapters, as well as editorials, columns and articles in professional journals, addressing a broad array of topics, and has been named one of the “Global Tax 50” most influential individuals in international taxation. Jennifer Robson is an associate professor at Carleton University’s Clayton H. Riddell Graduate Program in Political Management. Prior to joining Carleton, she worked in the federal public service, in the voluntary sector and as a political advisor. In 2016, Jennifer served as a member of an Advisory Panel on Tax Expenditures to the Minister of Finance and was a member of the National Research Committee on Financial Literacy for the Financial Consumer Agency of Canada from 2015 to 2018.